Breakfast can be one of the hardest meals to plan for. We all know it’s important, but how often do we really have time to sit down and enjoy it? Especially during the school year when our mornings are filled with a million and one to-dos! 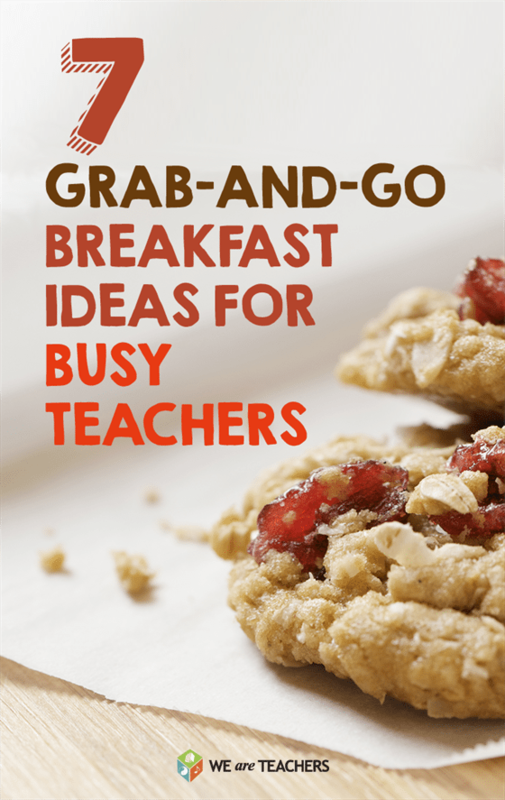 That’s why we’ve compiled some of our favorite grab-and-go breakfast ideas. Let us know what you think, and share your favorites in the comments. Enjoy! 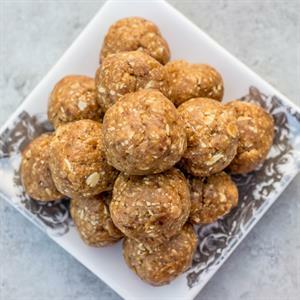 If you’re a fan of peanut butter, these peanut butter oatmeal energy bites are for you! Pair one or two of these with a banana or another piece of fruit and you are good to go. Click here for recipe. 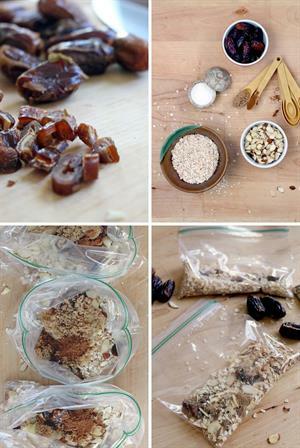 Oatmeal is a breakfast staple, and with this DIY recipe, you can make your own healthier (and cheaper!) version. Click here for the recipe. 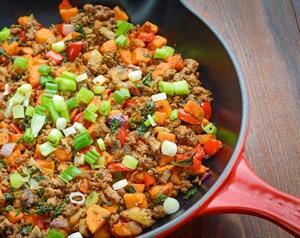 If you want a little more protein in your breakfast, this Tex-Mex hash is the answer. And it’s a perfect lunch too! Click here for the recipe. Granola + yogurt + fruit = breakfast of champions. 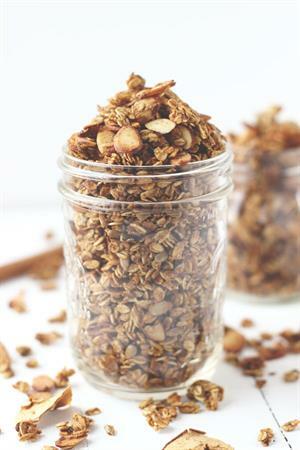 Click here to find an awesome recipe for homemade apple-spice granola. You may find that you eat this as a snack or after-dinner treat too. 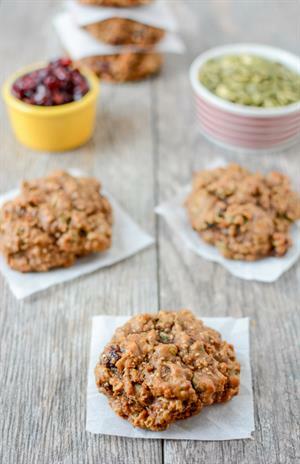 Click here for the Sweet Potato Protein Cookie recipe. 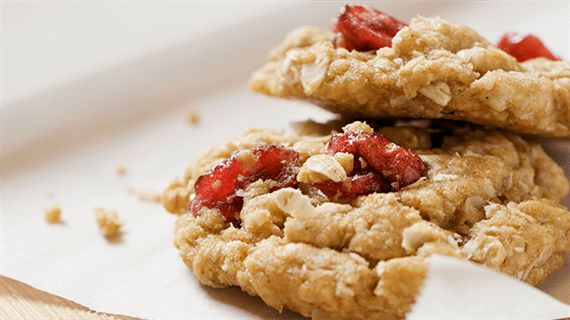 These are the epitome of grab-and-go—they have simple ingredients and are delicious! 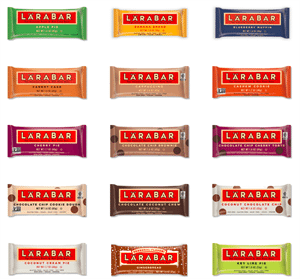 Click here to see all of the flavors. For the weeks or mornings when you’re over cooking and need something quick, this is a great option. Click here to learn more. What are your go-to breakfast staples? Share in the comments! Cami is a former WeAreTeachers staffer who decided to go back to school to study nutrition. She loves good food, and is always looking for new ways to manage a busy schedule and stay healthy.